Oil Portraits, Landscapes, and Local images of Ypsilanti, Michigan and Fine Classical Guitars by Alhambra of Spain. due to our teaching schedule. please feel free to call us . 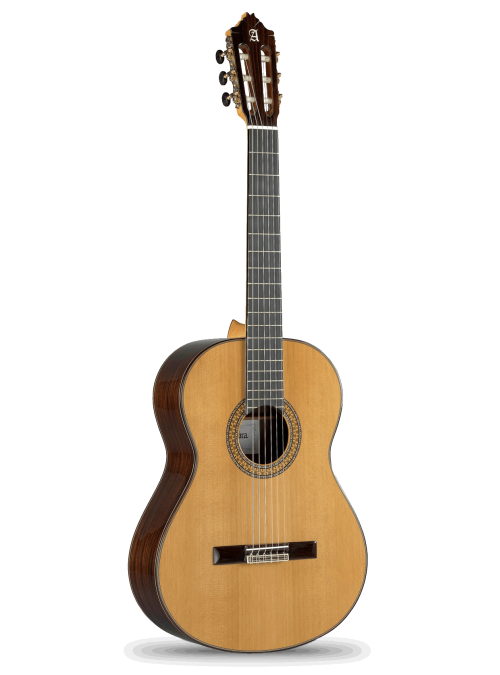 also offers a select line of classical guitars imported directly from Spain. $539 - $2,101 including a hardshell case. Click here for prices and more info. Nelson Amos paints realistic portraits, landscapes, still life, cityscapes and landmarks of Ypsilanti, Michigan. Amos's early experience in the visual arts was gained as an art major at Morehead State University in the 1960's. After a year of study, he decided to follow a career in music which led him to Ohio State University for a Master of Arts degree and The University of Iowa for his Ph.D. 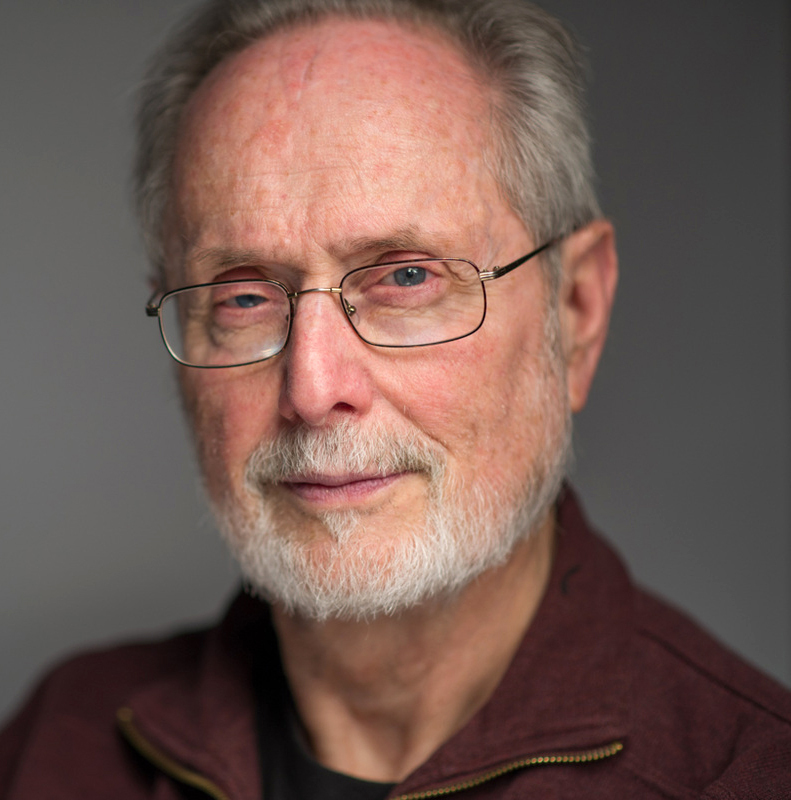 Since 1975, he has served as Professor of Music at Eastern Michigan University where he continues to teach classical guitar, lute, and graduate classes in music history. Inspired by his historical music interests, Amos decided in 1997 to incorporate Renaissance and Baroque painting techniques into his portraits, landscapes, and still life. In 2004, the Nelson Amos Studio opened at 9 East Cross Street in Ypsilanti's Historic Depot Town. The Studio has since moved to 23 E. Cross Street in Depot Town. To date, Amos has painted almost 40 portraits including individuals, family, as well as commissions from corporations and the University of Michigan Medical School. His painted images of Ypsilanti and Ann Arbor are favorite items having broad appeal in Southeast Michigan. Amos continues to teach at Eastern while his wife Korin assumes much of the day-to-day operation of the studio-gallery (custom framing and sales of his original art work). The best way to receive a framing quote is to visit our studio in person with the piece(s) you would like framed. We will discuss various framing options and work with you to arrive at a custom framing solution that meets both your needs and budget. Will ship to anywhere in the U.S.
Nelson Amos paints realistic portraits, landscapes, still life and local images of Ypsilanti, Michigan. The Nelson Amos Studio also provides artist services (giclées, prints, etc. ), and custom framing. Come visit us in Ypsilanti's Historic Depot Town. We're open from Tuesday thru Saturday! I will definitely be returning to this great local studio in Depot Town. My dealings with Korin were excellent. She was responsive, accommodating to my requests and quick holiday timeline and best of all, did great work. Highly recommend Nelson Amos Studio for all things framing. Beautiful work. In addition to framing and artwork, they also partner with Ypsilanti Meals on Wheels for gorgeous holiday ornaments of Ypsi and the surrounding areas, donating the proceeds to Meals on Wheels. I've had 11 pictures framed by them in the last few years, and each has turned out perfectly. This is a very professional, courteous business. I will be going back soon! The best place to have your custom framing done! Nelson Amos Studio is a fantastic framing shop and gallery. As an artist based in Ann Arbor, I have relied heavily on this shop for getting prints made and having works of art framed. Korin and Nelson are friendly, helpful, and professional. They do outstanding work, and I'll continue to work with them in the future. I love the store, I've had multiple framings done at the store. Their job is wonderful, precise, clean and to my specification. They are courteous and professional and I loved my framings. I will definitely go there for my next framing job. Also, I enjoy all the original paintings as well, overall a great experience. Korin did a great job framing a piece of art for me -very knowledgeable, personalized service, but for a reasonable price that is comparable to big box chain stores. Nelson and Korin have provided excellent framing and advice for our household for many years. They also provide portrait painting and note cards. We recommend this store regularly. I have been purchasing works of art and having items framed from the Nelson Amos Studio since it opened. Nelson is a very talented artist who I commissioned to paint and frame a portrait of my historic home. I have also purchased several prints of his original works depicting various historic buildings and sites in Ypsilanti, Michigan. Beyond his artistic work, Korin and Nelson provide excellent framing. I have had several expensive pieces of art and photography framed by them. They are caring and careful as well as skilled in providing professional framing. I highly recommend the Nelson Amos Studio for your framing needs and strongly suggest you check out the great pieces of original art Nelson has created. I have been a customer of the Nelson Amos Studio for complex framings for years. For example, I published a book and they figured out a way to frame it so the book is set in a background and the 3D of the book shows up. They came up with a creative way to prevent the book from sagging. Nelson is an artist and has beautiful paintings on the walls and can help select the mats, background, and frames, while Korin understands all the technical details of using photoshop, matting, and the advantages of different framing materials for what you want to achieve. I would not have framing that is important to me done anywhere else. P.S. Their son Chris took photos of me for publicity purposes and did a phenomenal job!